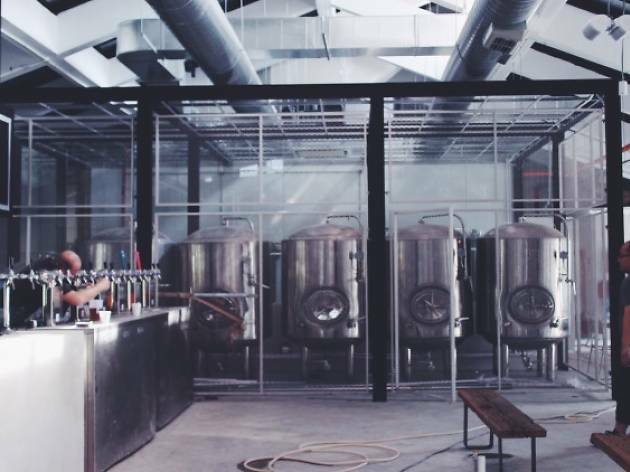 Singapore's newest microbrewery finally has its own brew to tap. 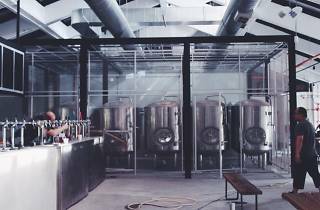 At this launch event, taste brewmaster Steve Spinney's That Old Black Magic dry Irish stout, Sister Golden Ale, and A Whiter Shade of Pale ale. 4 to 5pm is the golden hour to visit, when beers are poured from their self-service machines at a discounted $4 a pint. Prices of beers will increase thereafter from $8/pint (5-8pm) to $10/pint (8pm-close).